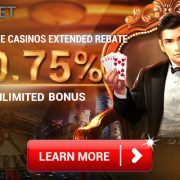 MBA66 Malaysia Online Casino All active members are entitled to 0.5% cash rebate on their total amount wagered in all Sportsbook games on Saturday. 1. 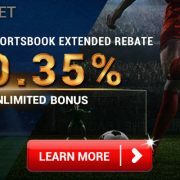 MBA66 Malaysia Online Casino All active members are entitled to 0.5% cash rebate on their total amount wagered in all Sportsbook games on Saturday. 2. 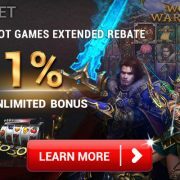 Minimum payout for the cash rebate is MYR 6 and no maximum payout limit. No rollover needed for withdrawal. 3. 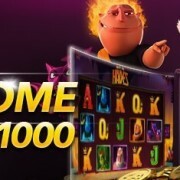 All bets on draw result, voided or cancelled games or bet on both opposite sides will not be taken into the calculation of the amount wagered in MBA66 Malaysia Online Casino Slot Games. 4. 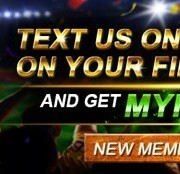 The rebates amount will be credited into members account MAIN WALLET automatically each Tuesday. 5. 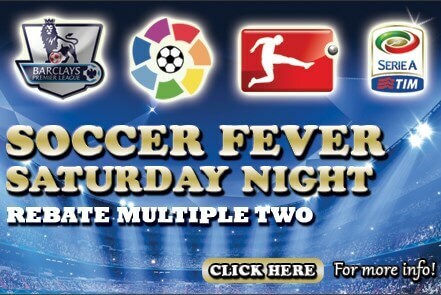 We reserves the right to cancel this promotion at any time, either for all players or individual player. 6. 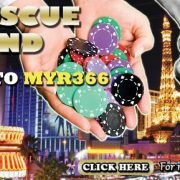 All offers from MBA66 Malaysia Online Casino are restricted to only 1 (one) free account per individual, family, household address, email address, telephone number, bank account and IP address.